WorkTime+ is a extremely useful app for freelancers, anyone working random hours or having multiple jobs. 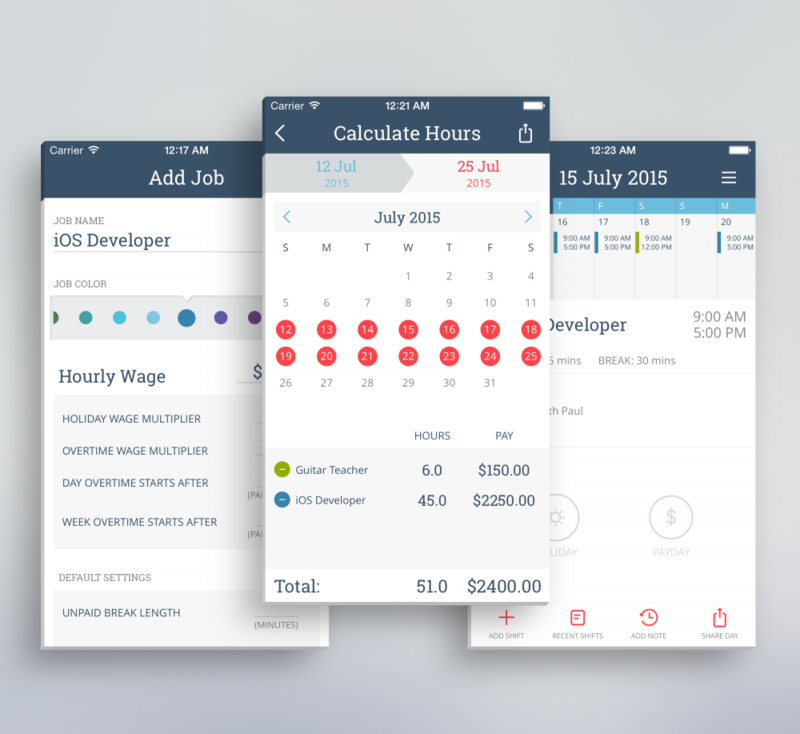 Among other features that are the base of the app the most important one is quickly calculating hours or profit for each job based on defined frame in the calendar. Find out more about the app on App Store link bellow!